Your photos in high definition! 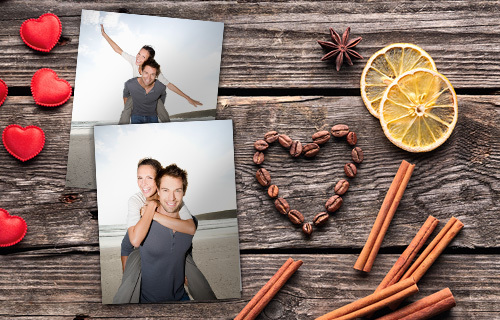 Your photos captured on the best photo paper! 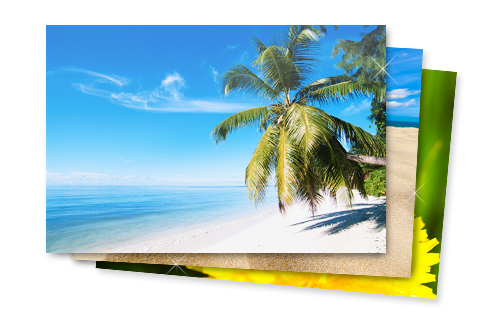 Your photos are created on high quality photo paper with professional exposure method. The bright white and high-contrast photo paper is suitable for its excellent color brilliance well for any kind of high-quality photo prints. Long lasting light resistance combined with excellent colour output guarantees you best photo quality. 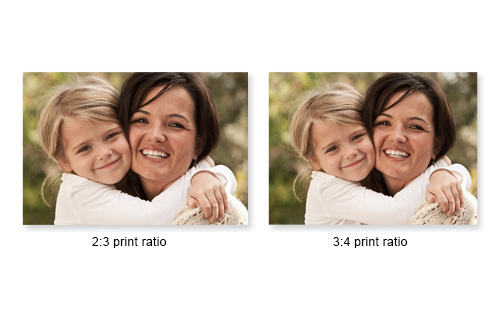 Our premium photo paper offers highly brilliant colors and the best contrast. It is completely non-fading, smudge-proof and weather resistant, and at 200 g/m² it's sure to last a lifetime! All our prints arrive with a photo index card for your reference as well. Choose from our wide variety of sizes.